Transparent PDF files are best used for saving printing artwork in the best quality. When you use PDF files for printing, it mean that they will be compatible with any printing press whether it was created in Acrobat, illustrator or other image manipulation program. The files are also of smaller size than the size of the programs that created the artwork. Now how do you create PDF with a transparent background, from yet another PDF file. If you have a PDF and want to take it for offset printing, then how will you create the transparent background? In this article, we will show you how to create PDF with a transparent background easily with PDFelement Pro. PDFelement ProPDFelement Pro is the best tool to create PDF with transparent background. This tool has powerful editing features which allow you to remove the backgrounds with ease. All you need to do is import the document, get the background and then delete it. Open the file in the "Open File" feature after launching the program. You can also drag the files to the interface and they will be loaded. Once the PDF files are loaded, you are no ready to proceed with the creation of a transparent background. Go to the “Edit” panel, and choose the "Background" option, then you will open a drop-down list. You can click on the "Add Background" button to open the background editing panel. In order to create a transparent background, you will need to click on the "Appearance" and set"Opacity" to 0. After you have created a PDF with transparent background, you will open the "File" and click on the "Save" button to save the PDF, and make sure that the background has been left transparent when it is being exported. The power and features of PDFelement Pro prove that this is a flexible tool for the manipulation of PDF files. If you want to create, edit or convert a PDF file, then this is the tool to use. Other conversion tools may just convert the files, but none of them allow for editing properly. There are free tools that you can use to remove a background on a PDF file, but you will not get the best results. You want a file that can be used in offset printing. This kind of printing require high quality files, and the transparent background should be truly transparent. Create and convert – you can now create any PDF document from other files by converting from other formats. Digital signatures – this is especially great when you want to protect your copyright. Sign your documents using this tool. 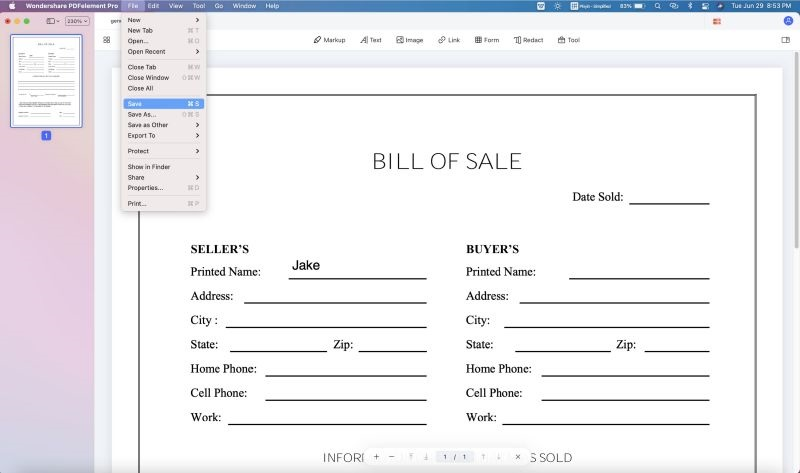 Create PDF forms – now you have the ability to create, edit and fill PDF forms with ease. Easy to use – the easy layout makes it very simple to organize your work, even if you are working with batch files. Edit & OCR – now scanning documents into digital copies is easy thanks to the OCR and edit feature. Adobe Acrobat Pro is the primary tool that people use to create PDF files. It can also be used to create PDF images with transparent backgrounds. This is the pioneer of the Portable Document Format (PDF) which is used to transfer files to other machines irrespective of their original creation tools. As long as you have a PDF viewer, you can read all PDF documents. Step-by-step guide to creating PDF with transparent background using Adobe Acrobat Pro. When you want to create a PDF with transparent background in Adobe Acrobat, here is the simple process to use. Step 1. Start off by choosing Tools > Content > Edit Object. Step 2. Now select the desired object, which should be the area where you want to remove the background, and then right click on it and choose “Edit Object”. Step 3. This will start the image editor or the objet editor, which you shall use to define the TouchUp preferences. If you have a vector image in the document, them Edit Image will also be available. If you happen to select a Bitmap, then you will use Edit Object for editing it. Step 4. The selection of these options will remove all the tags within the PDF files. 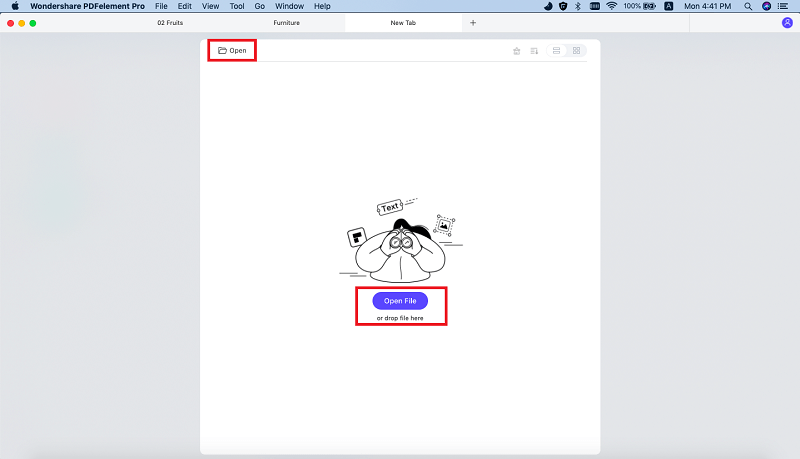 This will change how things flow within the PDF files and how they are presented on a screen. Once you have changed the location of the object and made things flow, you can then go ahead and remove the background and then save your file to PDF once more. Adobe InDesign is another program that you can use to create transparent backgrounds in a PDF file. Already you will be working on a document that has a transparency, and the simple trick is to ensure that the resultant PDF has a transparent background. Steps to create PDF with transparent background using Adobe InDesign. 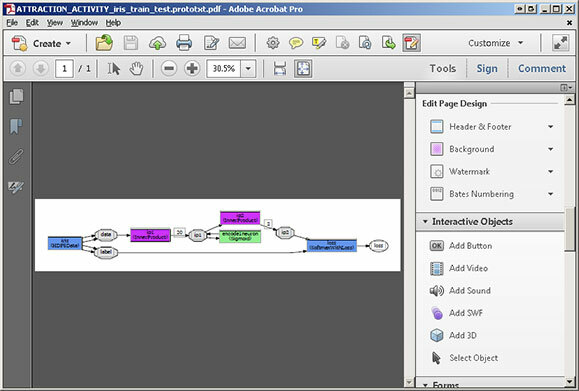 Adobe InDesign like all other image manipulation programs can be used to export transparent documents. If you need PDF formats for Prepress services, then the tool will allow you to get flattened images as PDF. Here is how you go about it in two easy steps. Step 1. 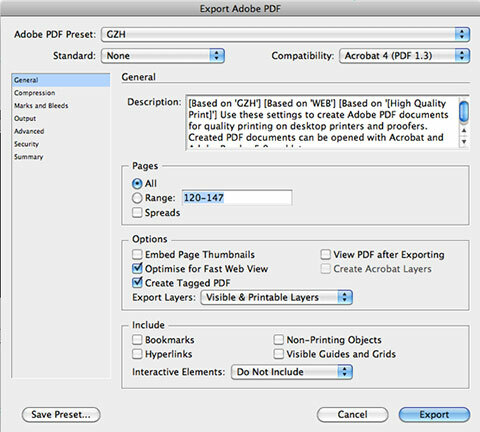 After working on the document that you are creating in InDesign, you need to export it in the form of Adobe PDF. This option is available when you are doing the final copy. Step 2. When you are asked for the format, you will select exporting with transparency, which means that the image will be flattened. This is quite OK as long as you are sure about the final design. Flattened images cannot be edited later. 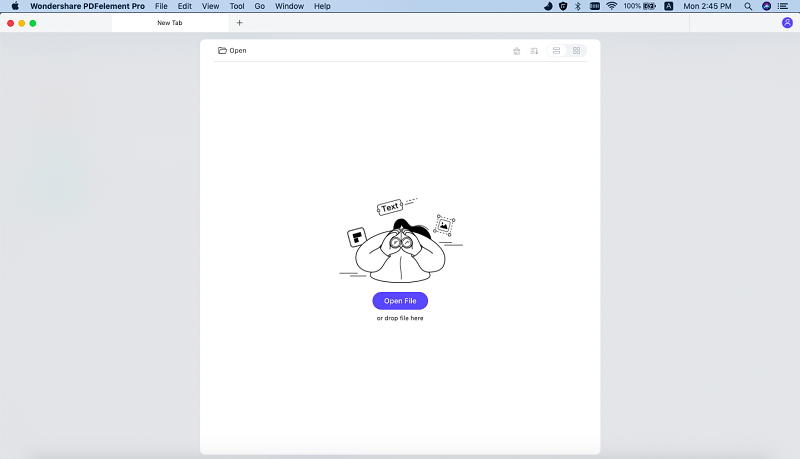 Merge PDF in Preview on Mac OS X Not Working? Fixed!